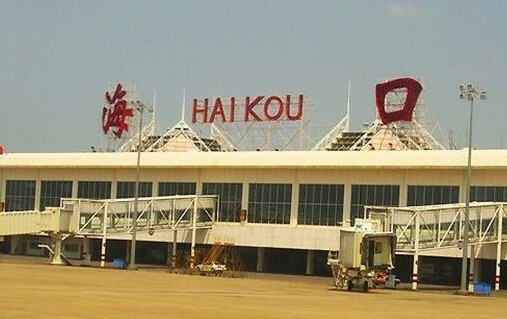 Haikou Meilan Airport received the prestigious ASQ Assured certification from Airport Council International (ACI) on November 2, 2011. "ASQ Assured" is the authoritative certification of an airport’s commitment to providing outstanding service to passengers and Haikou Meilan Airport is the first in China to achieve this status. Since Meilan Airport took part in the ACI program assessment in 2009, it has demonstrated itself real leadership in airport service quality by offering a user-friendly management framework which integrates best practice to improve all aspects of passenger experience. The program assesses service quality by analyzing three different aspects of customer service quality; available services, service quality processes, and passenger approval, which is expressed in the annual ASQ passenger satisfaction surveys.